Memory loss is something many people encounter as they grow old. For some, it may be a few unrelated incidents now and then. But for some, it is something they have to deal with as a medical condition. 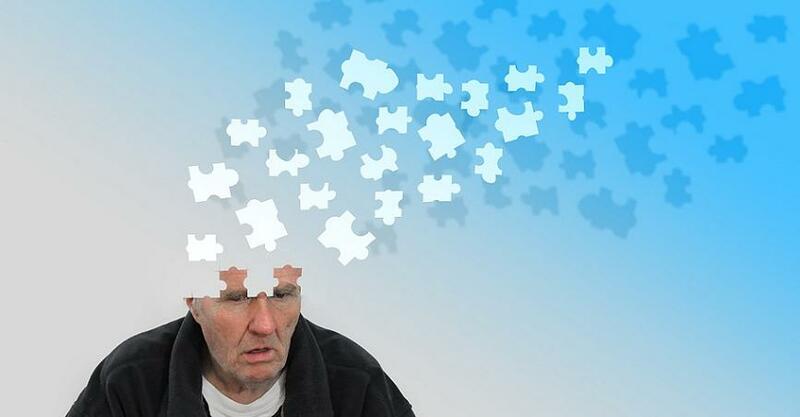 Loss of mental ability is termed as dementia and Alzheimer’s disease is the most common type of dementia. The condition is characterised by the gradual decline of mental ability until the patient is unable to lead a normal life. Alzheimer’s begins with the loss of short-term memory and later the patients become more delusional and stop recognising close family members, relatives and friends. They lose the ability to recognise their own surroundings and increasingly require support in day to day activities. Alzheimer’s patients tend to not remember most things, due to which family members or care givers may tend to assume that they remember nothing. Such assumptions can be detrimental in the care of the patient as it further alienates them from the people around them and may set back their treatment and worsen prognosis. The ability of Alzheimer’s patients to remember diminishes with age, therefore patients tend to forget recent events more readily. Though they tend to remember cherished memories which are deeply engraved in their minds, talking about the old times helps them in recollecting those memories. Going through family photos, videos or reminiscing about events may help them to jog their memory in a relaxed manner without them feeling pressurised to recall something that they may have forgotten. Allow them to take the lead in a conversation. Based on the patient-caregiver relationship, it is important to call the patients by their name. This helps in keeping the relation in perspective and they become more acceptable of the people around them. It is important to make the patient feel that they are being cared for. Eye contact plays a very important role in comforting them and creating a sense of belonging. Maintain eye contact with them. Instead of standing over them, sit at their level, as this helps in reducing the feeling of skepticism they may feel about your actions. While speaking, keep the pace slow and talk to them in short sentences so they can comprehend better. Alzheimer’s impacts their capability to understand many different things at a time. If introducing a new person, activity or a change in their routine, be extra patient with them as they may have many questions or may take time to comprehend you. Many a times Alzheimer’s patients ask questions that can irritate and frustrate family members or caregivers. Therefore, the situation needs to be handled with patience. Talking to them like they are children may not work either. Also, one should not force them to recall anything during conversations as they may feel embarrassed and insulted. From time to time you can have a discussion with them, and get them to agree that they can just ask for answers when they are unable to recall something. It is not easy to involve Alzheimer’s patients in social activities at home. But the patient can be involved with other family members by engaging them through pictures and music. It is advisable not to shift their rooms or living place frequently as they take more time to adjust to the surroundings. Use anti-slip mats at home which can be replaced for the safety of the patient. Leave the lights switched on at night as they might lose direction at home or trip while walking. Make sure that the doors are locked to avoid the patient from wandering out. Inform neighbours about the patient’s condition, so that help can be sought quickly in case of an emergency or when the patient is alone at home. Keep the home—or at least the patient’s room—clutter free and devoid of any sharp objects or plastic bags, in order to avoid risk of injury or suffocation.